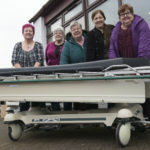 Lochaber charity Birchwood Highland is hosting its annual Dinner with the Stars fundraising event; with food ambassador and writer Christopher Trotter set to visit the Highland capital to cook and entertain enthusiasts and supporters of the charity. Christopher is a passionate advocate for seasonal fresh Scottish produce, having been inspired by Scotland’s larder when running a hotel in Argyll for six years. Trained at the Savoy in London, Christopher has worked in two Michelin starred establishments – head chef in one. His food consultancy business takes him all over Scotland and he has written over a dozen cookery books. He also organises food-based festivals and demonstrations and provides team building sessions for business. He is a sought-after commentator and after-dinner speaker. 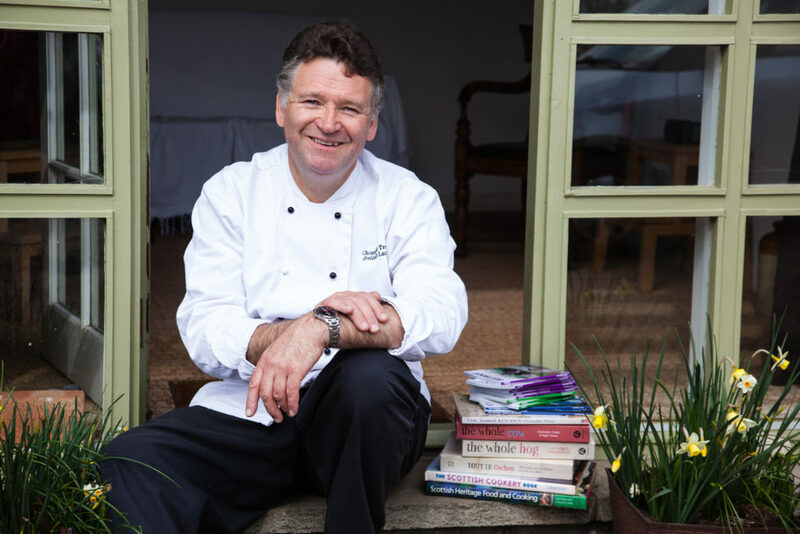 Now in its fourth year – and with an established foodie following – Dinner with the Stars 2019 will take place in Kingsmills Hotel, Inverness in April, and will feature local guest chefs as well as a main course prepared by Christopher. Hosted by Birchwood Highland ambassador and STV News’ Nicola McAlley, Dinner with the Stars will feature a number of fundraising elements, including a raffle, gala auction and silent auction. 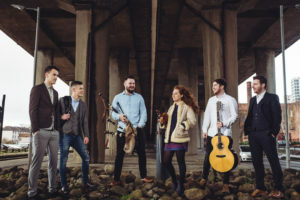 The evening will also feature a Q+A session with Christopher, finishing up in true Highland style with a cèilidh dance from award-winning band, Hò-rò. Birchwood Highland supports people to build self-confidence and adopt lifestyles that improve their health and well-being. Through housing support, care at home and tailored support packages to suit individuals’ needs, the charity enables and empowers people to work towards achieving personal goals; promoting independence, inclusion and recovery.